The occupation authorities in the annexed Crimea fined the Crimean Tartar Seytumer Seytumerov on 34 dollars. Earlier Russian law enforcers searched his premises today. This is reported by Crimean Solidarity in Facebook. "The judge ruled out to fine him on 34 dollars," the report said. According to the information, the court session was held today, November 8, it lasted more than an hour. Listeners were not allowed to the trial hall, only the defender, wife and close relatives. 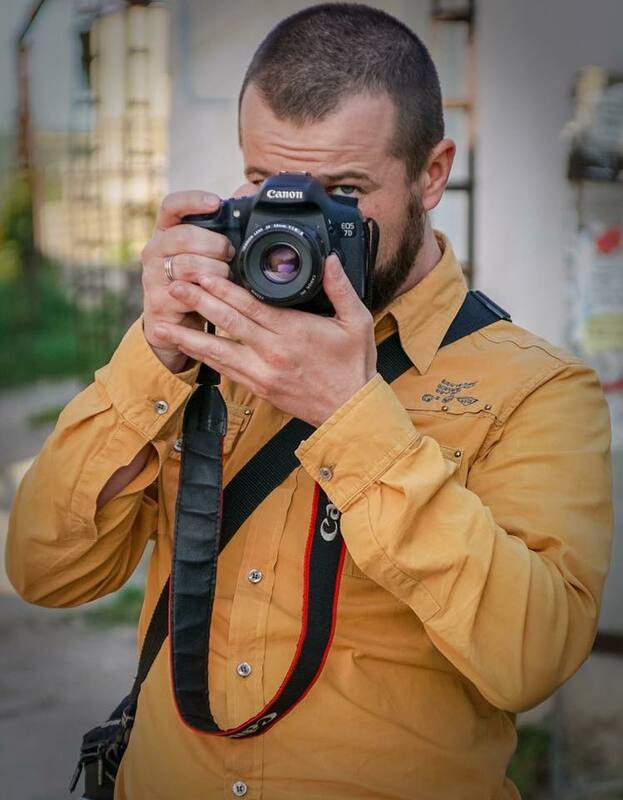 Earlier, he was accused of "propaganda for Nazi or extremist symbols"
Seytumerov is known in Crimea as a photographer of landscape of the peninsula. According to open sources, he received economic education, works as an administrator in the cafe owned by Asanov Marlen detained on October 11. As it was reported earlier Crimean Tatars whose houses were searched earlier today, were released from any responsibility – all except one. Lawyers and human rights watchers reported this on Wednesday afternoon.